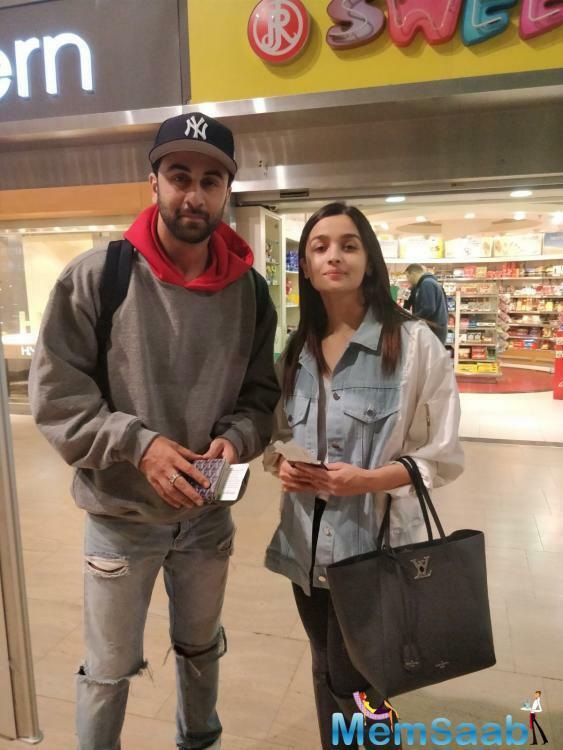 Ranbir Kapoor and Alia Bhatt are all set to team up for the upcoming film, Brahmastra. 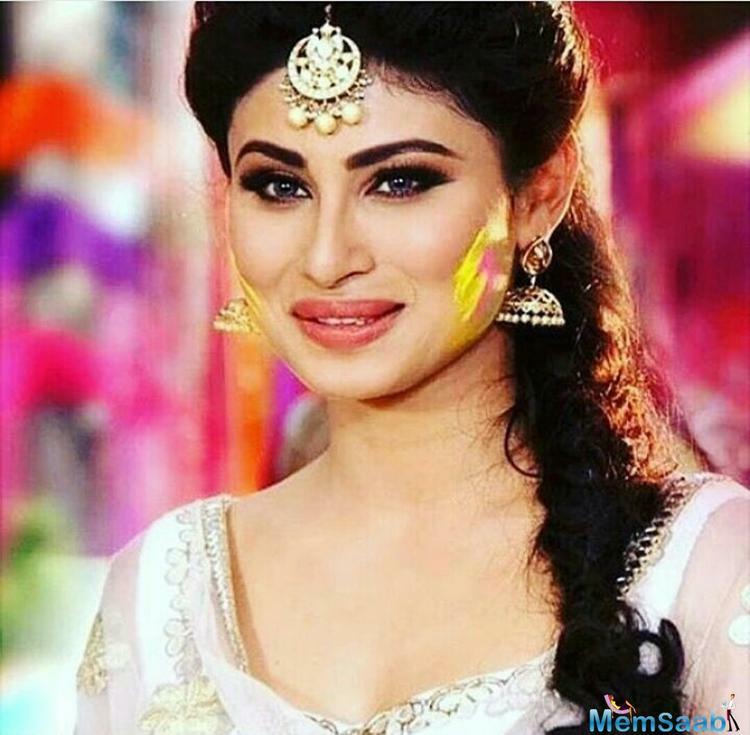 The film also stars Amitabh Bachchan and Mouni Roy, and has been in the news over the last couple of days. 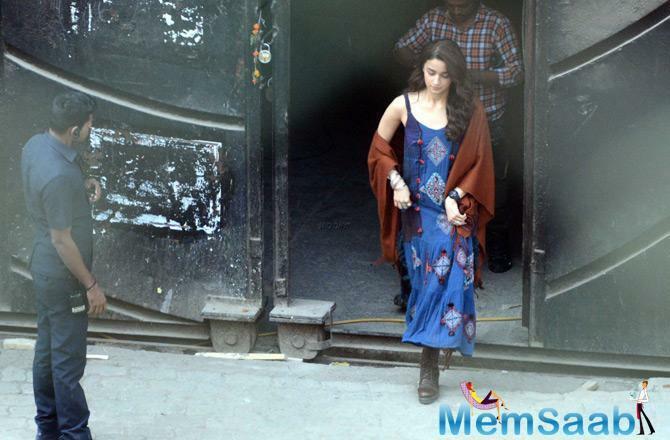 The team keeps sharing pictures and often, pictures from the sets keep doing the rounds on the internet. 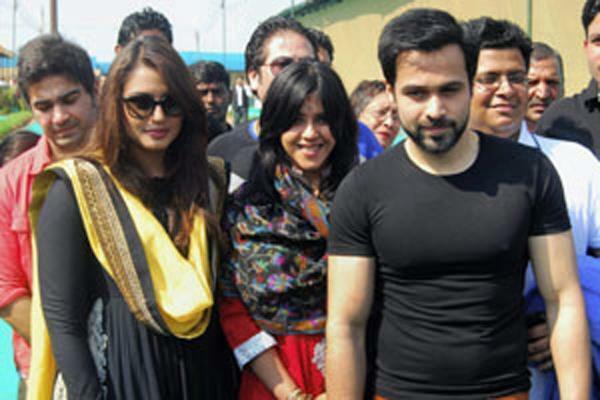 The team has shot for the film in Bulgaria and in Mumbai, and is slated to release at the end of this year. Directed by Ayan Mukerji, Brahmastra is indeed one of the most awaited films. 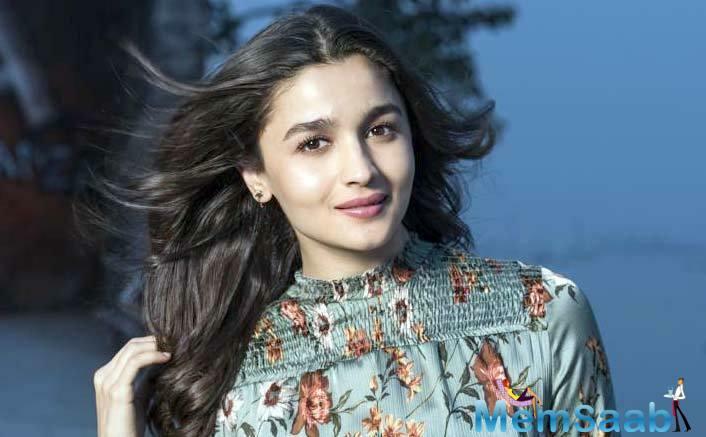 Earlier in the day, Alia announced the news that they will be revealing the first logo of Brahmastra at an event in Kumbh Mela in Prayagraj and got everyone waiting with bated breaths. 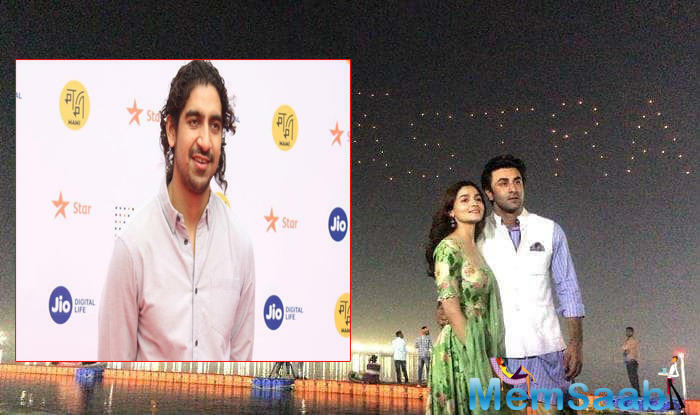 Everything has been creating a lot of buzz, and as the logo was launched at the Kumbh Mela on the occasion of Maha Shivratri, the sky was lit up with drones to make the Brahmastra logo. 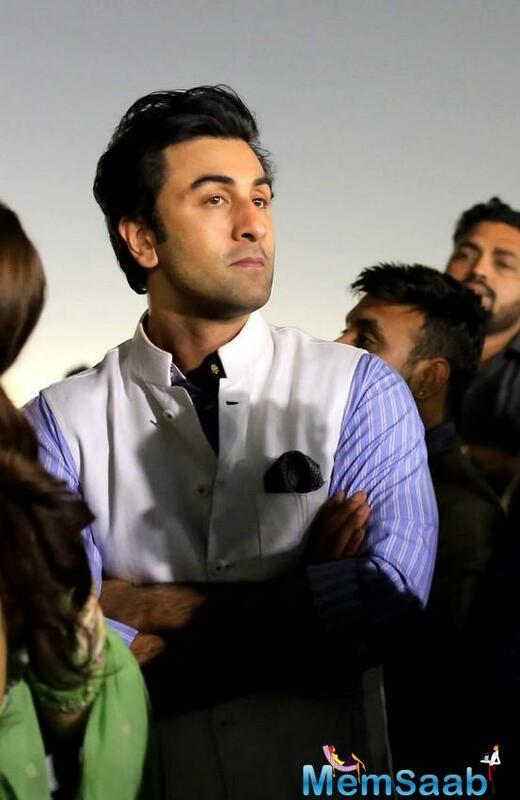 Present at the event were Ranbir, Alia, and Ayan. And pictures of lovebirds Alia and Ranbir from the event are all things love and fine. 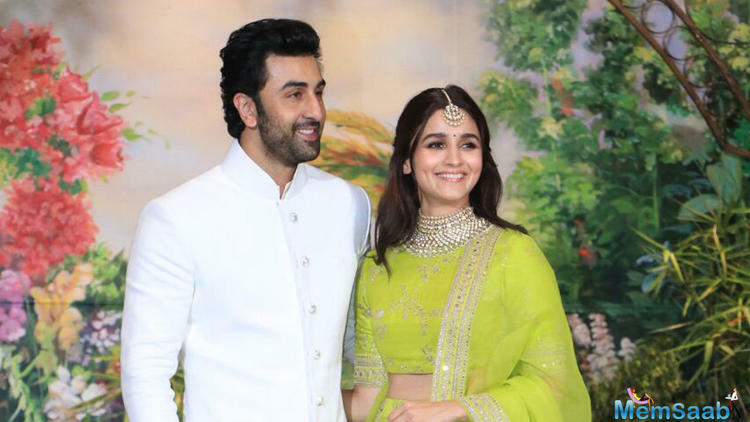 Alia and Ranbir fell in love on the sets of Brahmastra itself, and decided to make their relationship public back in the last year. The two are often spotted together at public events and seen holidaying together. 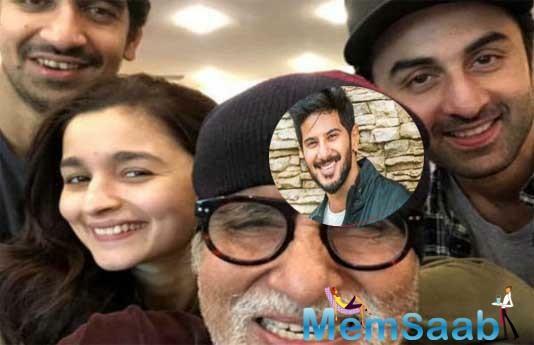 Well, looks like love is surely in the air, and we are looking forward to see the love story of not just Ranbir and Alia come through, but also that of Shivaa and Ishaa in Brahmastra.